If you are graduate saddled with a high interest rate student loan, make it a priority to pay of the principal as fast as you can. A number of student loan payment reduction strategies and repayment plans are available today. If you manage to minimize your loan repayments it will free up some of your monthly income which you can invest to generate more productive income. Some of the private and federal student loans are eligible for interest rate reductions if you enroll in auto pay. 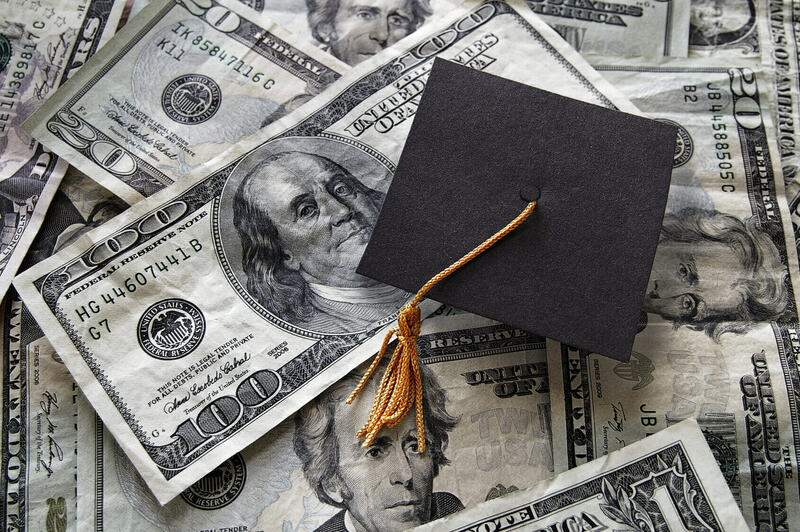 It may also be worth checking out a flexible federal loan repayment program such as “graduated repayment,” which increases the monthly payments progressively over 10 years.